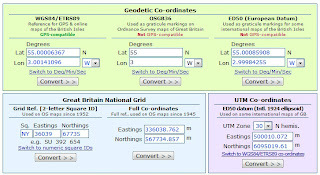 An excellent website for converting co-ordinates from various projections and datums. 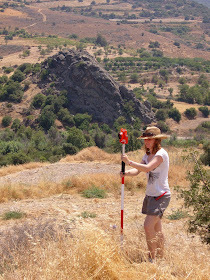 Robin Wilson, a PhD student working in Remote Sensing and GIS has produced a series of lists of free GIS datasets. All the data is free for academic and non-profit work whilst some is also available free to the commercial sector. 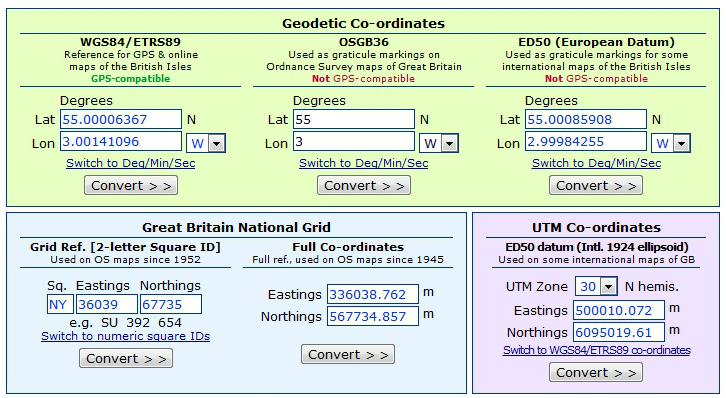 Three major categories cover Physical Geography, Human Geography and Individual Country/Area Datasets.